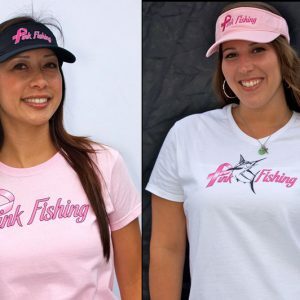 Military inspired hats with the “Pink Fishing” logo across the top are easy to pair with any of your daily activities. 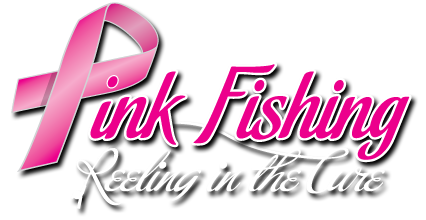 Dress it up or dress it down for any occasion to let people know you’re helping to find the cure. Adjustable back.